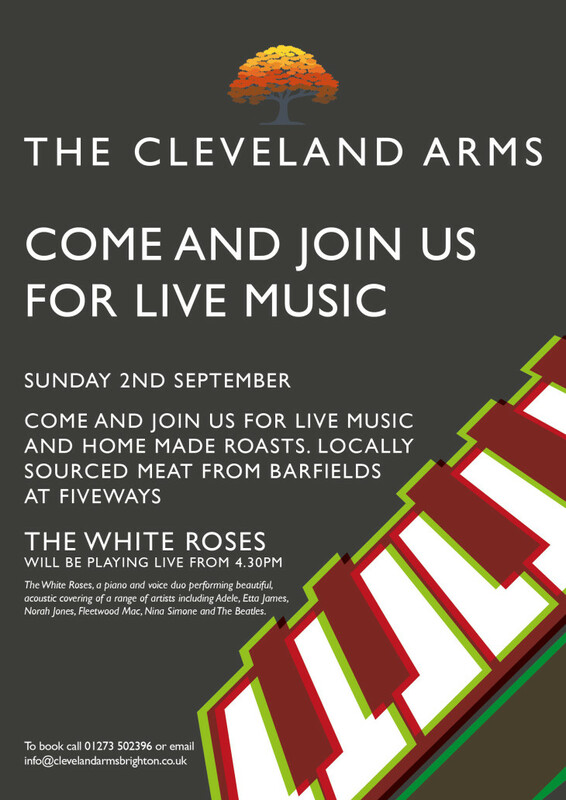 Join us for a wonderful afternoon of acoustic covers by The White Roses. Covering a range of artists from Adele and Etta James to Norah Jones and Fleetwood Mac. Our chefs will also be cooking our succulent Sunday Roasts throughout the afternoon from 12-6pm.